Plant paradise apple in full sun in any moderately fertile, deep, well-draining soil that is moist throughout the growing season. Although having slight drought tolerance, the plant will not look appealing without supplemental watering in prolonged dry periods. It is not well-suited to regions with long, humid, wet summers or in low deserts. An extended cold period is needed each winter to ensure production of flowers in the springtime. 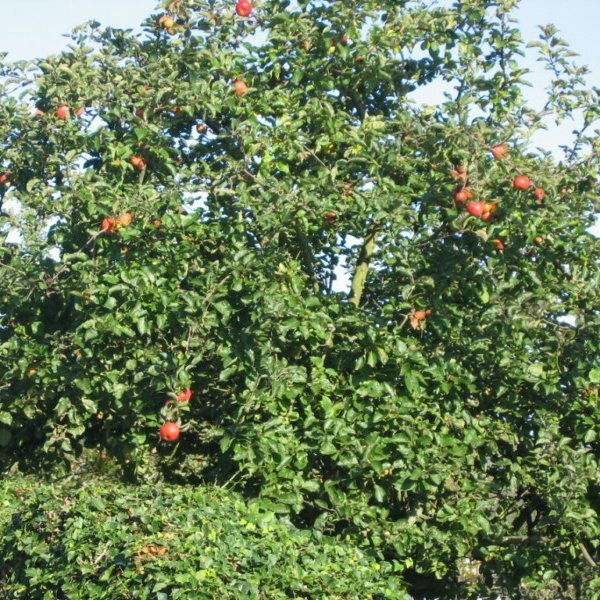 Use this rustic-looking small fruit tree as a specimen or as a windbreak or large hedgerow. 4. Plant the sprouts into 15 cm (6") containers filled with a well draining potting soil. Select a container that drains. 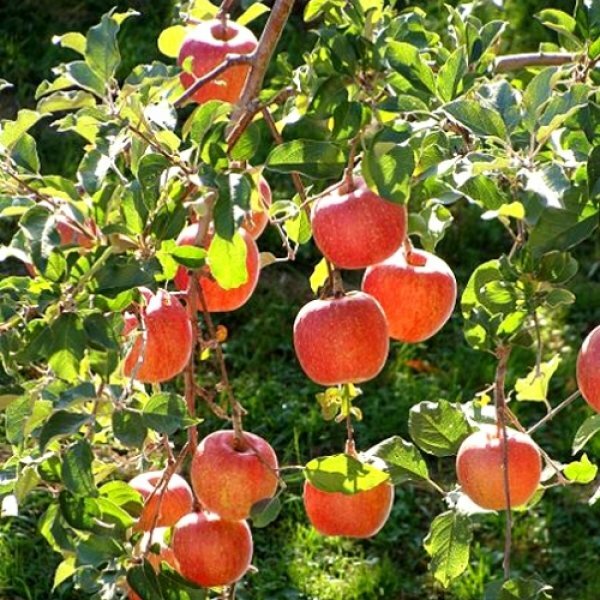 Be careful not to injure the root system when planting the apple seedlings. Water to keep the soil moist, but not soggy and place the container in a sunny window. 5. When the plant is six months to one year-old, plant it outside in a location situated in full-sun and with well-drained soil. 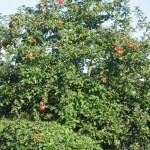 Select a planting site where the tree won't be crowded and gets good air circulation. Constantly wet soils and crowded conditions leads to disease problems and possible death. (Info source: eHow.com).